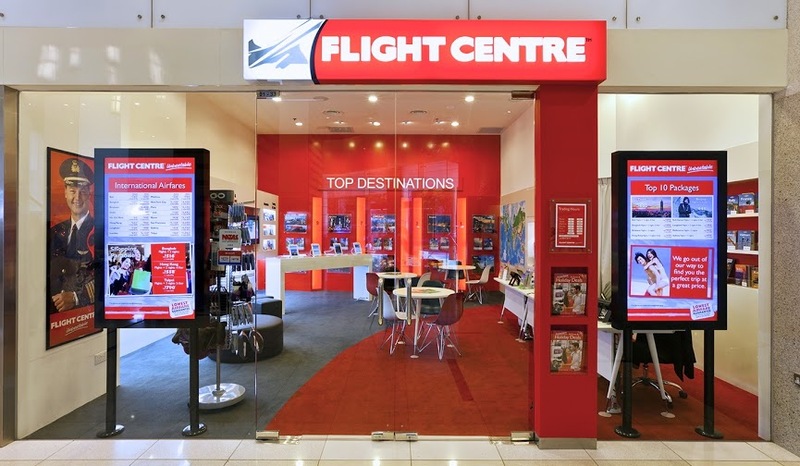 FLIGHT CENTRE HAS ATTRIBUTED ITS STRONG HALF-YEARLY RESULTS TO ITS HIGH PERFORMING INTERNATIONAL MARKETS, WHICH HELPED OFFSET “DISAPPOINTING” AUSTRALIAN LEISURE PROFITS. The company landed a total transactional value (TTV) surpassing its previous half-year result by more than $1 billion. The results were underpinned by Flight Centre’s corporate travel business globally, with strong returns coming from key growth in the Americas, Europe, Middle East and Africa (EMEA) and Asia markets. These strong performing areas helped the company surpass its previous first-half TTV record and led to record profit contributions from its international businesses. Underlying profits before tax almost quadrupled in both the Americas and Asia and grew solidly in MEA to help offset disappointing Australian Leisure profits in a volatile trading climate. “Our achievements to date generally reflect a solid start to the year and also highlight some key emerging themes – firstly our corporate model’s strength and secondly, the globalisation of our operations,” said Flight Centre’s managing director, Graham ‘Skroo’ Turner. “The corporate business, which is largely built around the FCM and Corporate Traveller brands, has proven organic growth model that is highly scalable and highly productive. The biggest growth segment was Flight Centre’s Aisa businesses, delivering 39 per cent TTV growth, followed by the Americas (18 per cent), EMEA (12 per cent) and Australia and New Zealand at 2 per cent. According to Flight Centre, though some store sales increased, shop closures during the FY 18 2H meant that leisure TTV growth was reasonably flat and driven by online travel agency business (BYOjet and Aunty Betty), FX business Travel Money, the Travel Partners home-based agency business and by various specialist divisions within the brand.